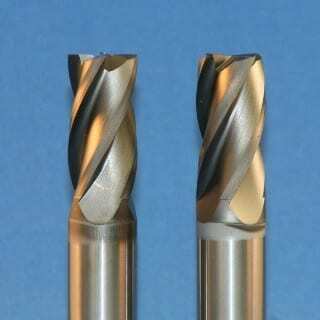 Our strength is in composite machining with tools designed to cut non-ferrous materials with ease. 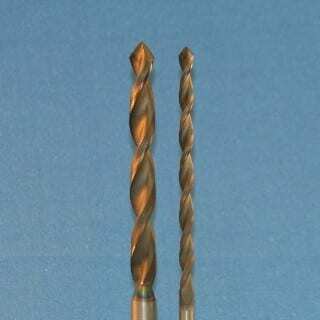 Diamond Coated tools allow for a higher feed rate and better finish. 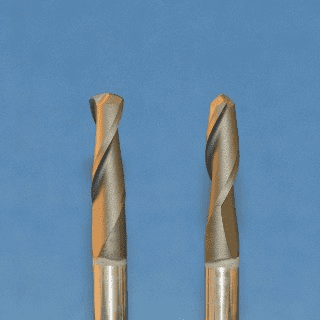 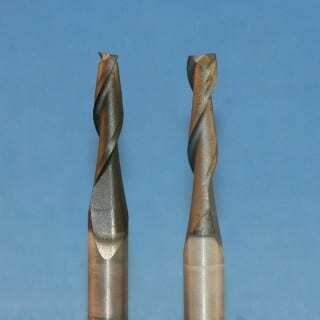 We offer special drill geometry to eliminate break out. 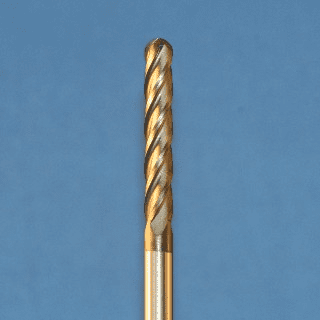 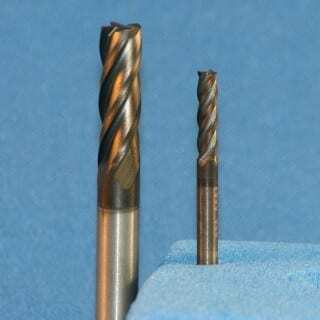 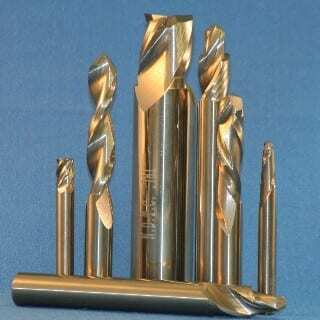 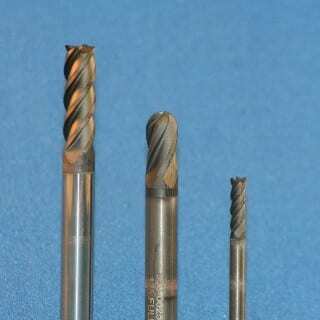 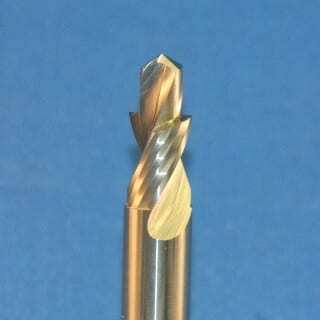 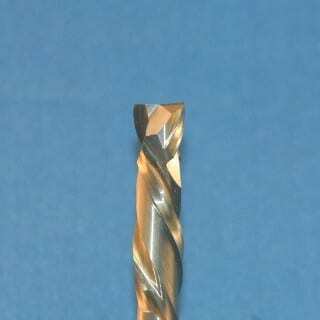 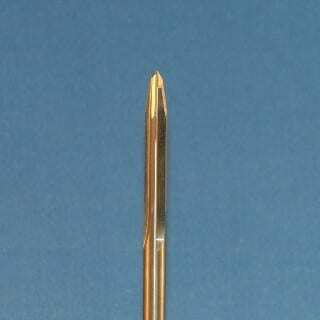 Diamond Coating can be applied to most center cutting, non center cutting, and ball end mills.